We at New York Law School mourn Judith S. Kaye who passed away at age 77 on January 6. 2016. 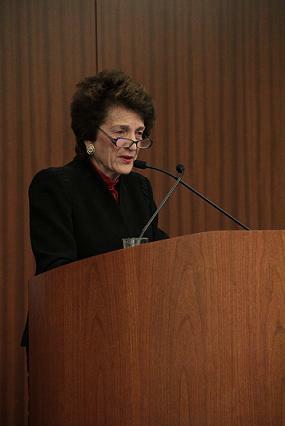 Judge Kaye spoke three times at New York Law School’s CityLaw Breakfasts. In those talks she shared her passion for challenges that mattered to her: court reform and juvenile justice.The Center for New York City Law was fortunate to have taped her remarks. To get a sense of her intelligence and capacity to move people to action, click here to see her talks on juvenile justice. You may also read her 2013 speech on keeping kids in school and out of courts. She was a great Chief Judge who served with dignity and authority. Her opinions for the Court will be studied by generations of law students. She successfully urged reforms that were unimaginable before she took charge. Universal jury service for one is now enshrined in our law for everyone. Thank you Chief Judge Kaye. When I came to Olwine, Connelly in 1973 as a brand new law school graduate, Judith — then a senior associate — gave generously of her time to show me how to avoid the wrath of the somewhat irascible partner to whom we were both assigned, for no reason other than her characteristic kindness. As a New York State legislator ten years later I had the great pleasure of testifying in favor of her nomination to the Court of Appeals, and explaining that she was both a tzaddik and a bodhisattva. On her nomination, I served on some committees and commissions concerning the judiciary, and on the many times we met over the years, she invariably remembered to ask about my wife and children by name. 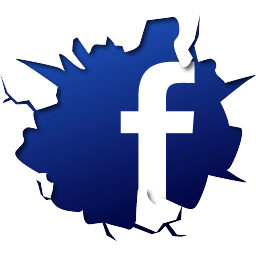 Hundreds of others can share similar accounts. New York State should be proud to have elevated such a person to its highest judicial office.